Testaccio is a middle class Roman neighborhood located about a mile south of the Colosseum. It is off the tourist trail, so you won’t have the crowds of Americans you’ll find in the Historic Center, or wandering the streets of Trastevere. 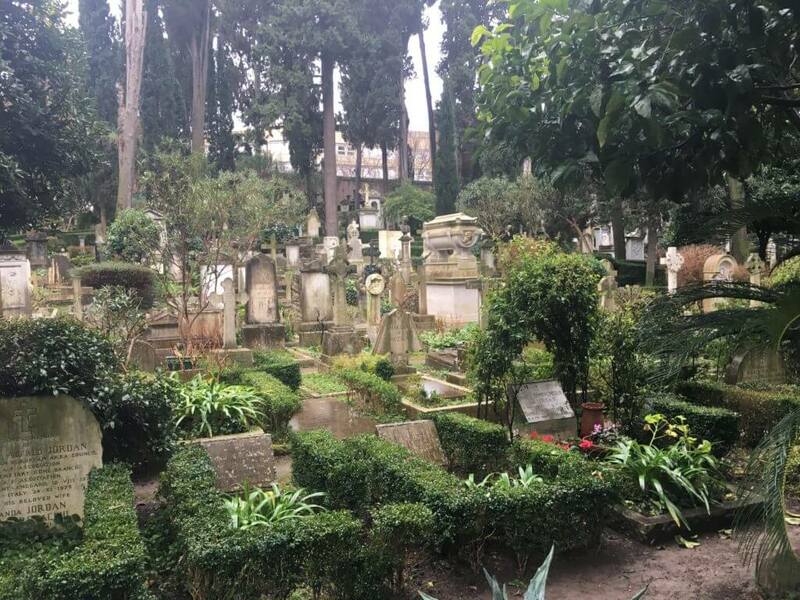 While you are out of the hubbub of some other neighborhoods, you can take a tram or metro just a few stops to get to any of Rome’s most famous locations. But Testaccio is more than just a quiet refuge to sleep between museum visits, it is a vibrant and satisfying community where you should spend some time. There are great restaurants and cafe’s. Testaccio has one of Rome’s best food markets, as well as the best Neopolitain style pizza (Da Remo) around. There is the historic interest of the Pyramid of Cestius, built while Jesus still walked the land. There is the Monte di Ceci, an ancient trash heap, a hundred feet high made solely of broken olive oil amphorae. 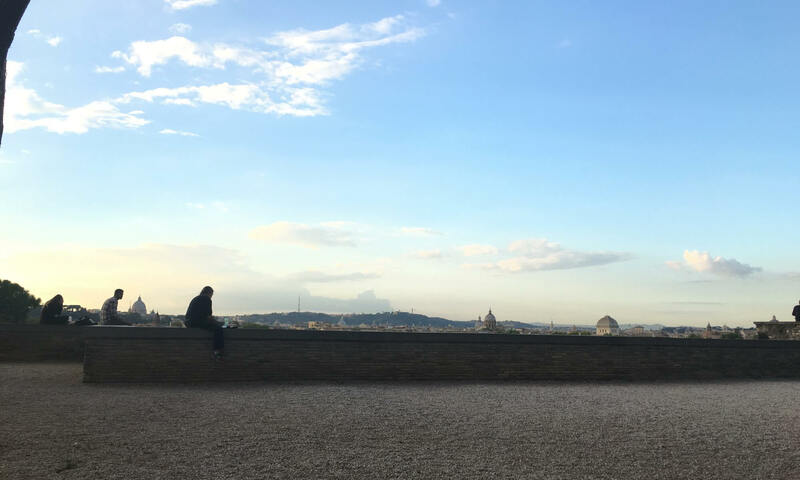 There is the sovereign city within a city on Aventine Hill of the Knights of Malta with its famous keyhole view of St. Peter’s Basilica. Tesstaccio also has contemporary arts and culture, with the MACRO Museum of Contemporary Arts acting as an entrance to the City of the Alternative Economy, and the street art that covers building walls in Tesstaccio and neighboring Ostiense, You’ll have plenty of edgy art that can clean a palate over-sated with Renaissance sculpture and oil paintings. 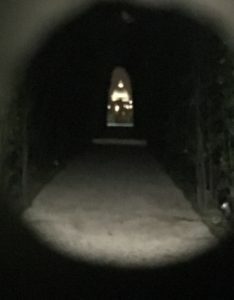 One of my favorite walks in the Testaccio neighborhood includes a tour of the Street Art, a detour to the NonCatholic Cemetery, a stop at the Testaccio Market, and a climb up the Aventine Hill to enjoy the view through the Keyhole and from the Orange Garden. If you time it right you can stop for lunch at Via Velavedotta, Volpetti’s, or the Tram Cafe. Have a look at my Testaccio map to get your bearings. The Abitart Hotel is a reasonably priced 4-star hotel in the heart of Ostiense, a few blocks south of Testaccio. There are dozens of AirBNB options in the Testaccio neighborhood, and you’ll find other hotels on the Aventine Hill, near the Keyhole.